Become a Member - if you are interested in becoming a member, click here. After 14 years of service in this ministry, I am particularly excited about my current 12-month term as President. The vision of our board of directors is crystallizing into a clear picture of our future. 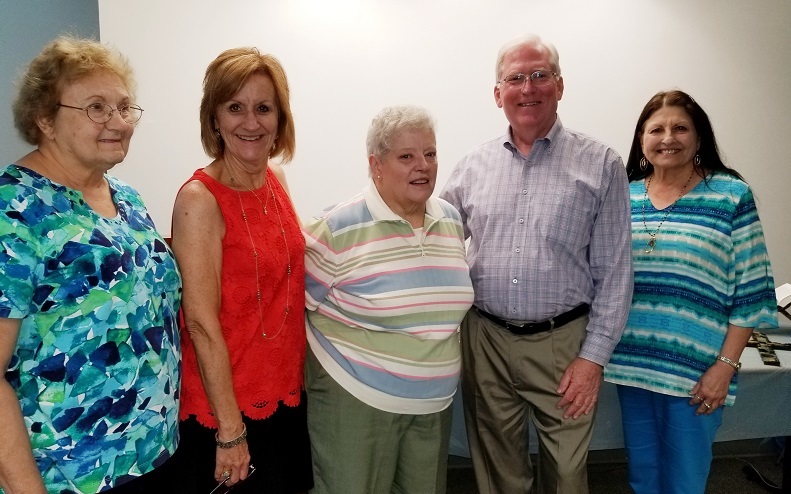 We enjoy warm relationships with organizations and individuals who help comprise the Catholic foundation in our United States. The strength of these gifts served as motivation for me to create a Vision Statement for my term: Welcome all to God’s path for loving, healthy relationships. Come join us! Literally, join CDM. Join our growth within parishes, dioceses, even internationally as we welcome Canadian groups back to our ranks. Or just make a donation, perhaps in the name of a family member or friend. On our web site (www.nacsdc.org) click on the Board of Directors tab. Then click any of our names and send an email with your question or point of interest. We are all volunteers and have day jobs, but we’ll get back to you in 3-4 days. Our outreach is expanding. We’d like for it to include you. Congratulations to our new Executive Director, Kelly Klaus! Our Catholic Church has never been more prepared to support the unique pain our brothers and sisters experience through their divorce journey. Our beloved Pope Francis has opened his arms wide to make sure everyone feels included and calls his flock to follow. His request has been heard and The Catholic Divorce Ministry is dedicated to educate and share the gifts of the Church to reach all of those touched by the changing family dynamics after divorce. We are prepared to help the individual, the parish and the Diocese with tangible tools and prayers. Open yourself up to experience healing and allow Jesus to restore your faith, answer God’s call and follow His direction. Contact our group for advice, direction or encouragement and hopefully find your path in helping other’s while growing in God’s love. Please help us to continue and expand our mission. Catholic Divorce Ministry needs Representatives to help spread our 45 year old ministry to bring support within our Church to those suffering the grief of the end of a marriage. 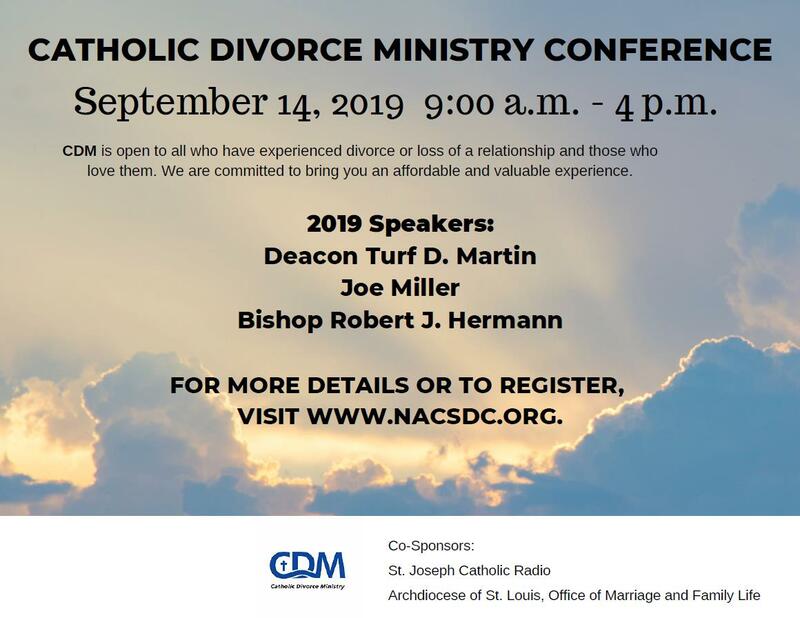 If not yourself, do you know of someone who has survived divorce, is an active Catholic, and wants to support others beginning the painful process of separation and divorce? Don’t be awed by the title "Regional Representative!" A rep can start slowly—ideally working within one diocese to get support groups opened. CDM can grow faster if only we can find blessed volunteers willing to serve. If you cannot serve as Regional Representative, are you willing to participate on the regional-level board? Please contact Central Office. And we really need donations to keep this ministry alive! Catholic Divorce Ministry is listed in the 2017 Official Catholic Directory (p. 969) published by P.J. Kenedy & Sons. 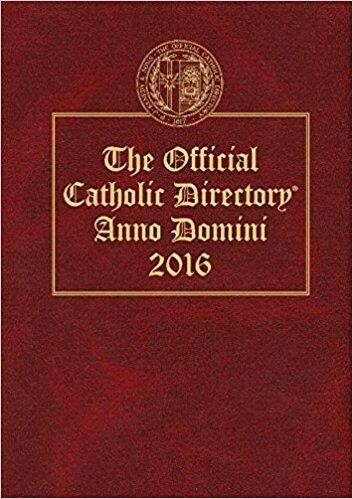 Learn more about the Official Catholic Directory. Things you've wanted to know, and things you should know — about separation, divorce, annulment, children, and family… more. Selected regional events — conferences, workshops, retreats, etc. — are posted at right. Click the menu link for the complete list of events. This section also includes information on resources available in your region — Diocesan contacts, support groups, and other support services can be found here. Bishop of the Diocese of Orange is CDM's Episcopal Liaison. 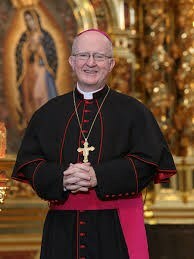 Bishop Vann is a gift of God to Catholic Divorce Ministry and we humbly thank him for his generous service to this ministry.